If you’re going to work for a company or if you’re already working for one, then you should know that there bound to be events that the company is going to hold. 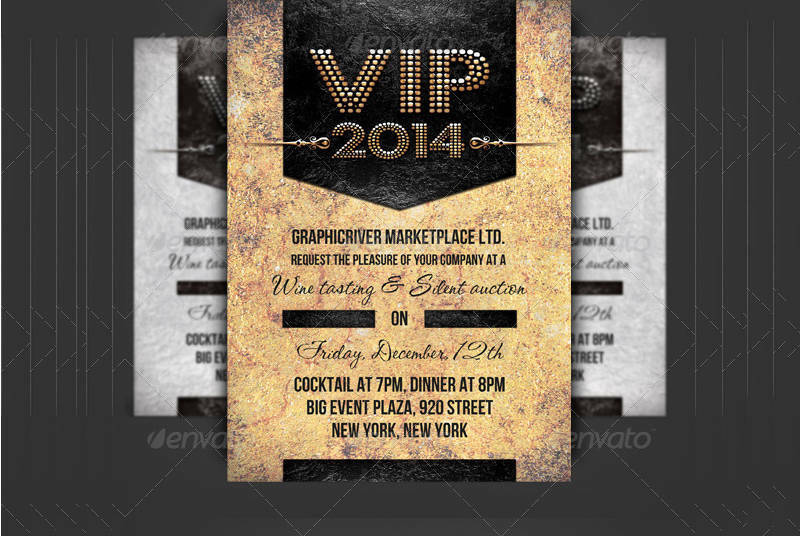 And when they do hold these events, someone is bound to make use of the different Business Invitation Examples that can be found online so that he/she can create and send you the right kind of business event invitations. 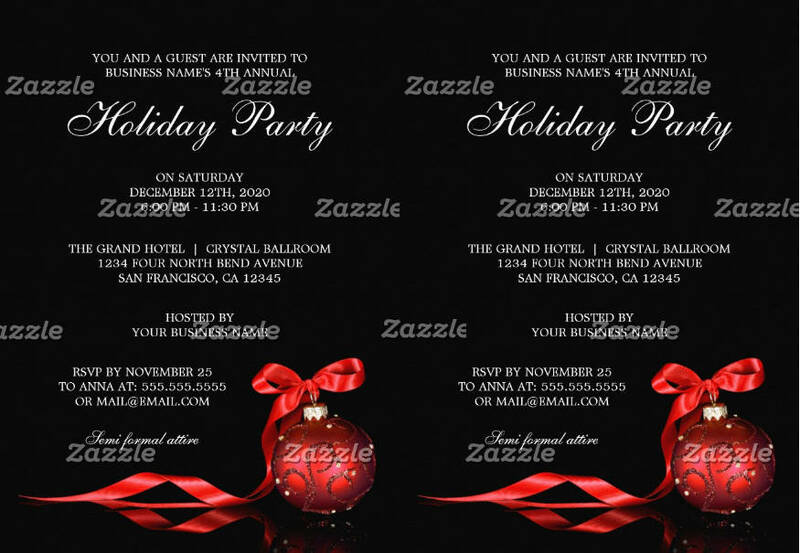 However, one needs to know how to properly create this type of invitation in order to properly convey what kind of party it’s going to be, when it’s going to take place, etc. 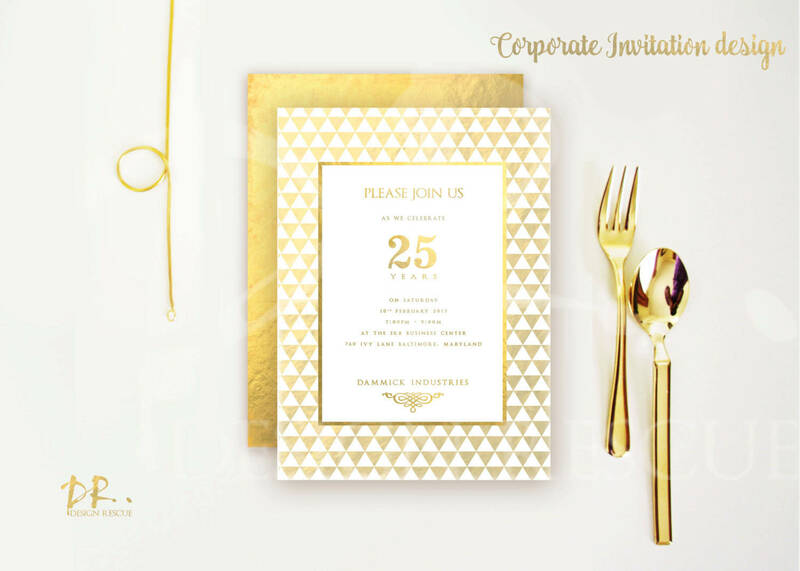 And this is why this article is going to teach you how you’re going to make Corporate Party Invitations that will go with the kind of company party you’re going to throw. 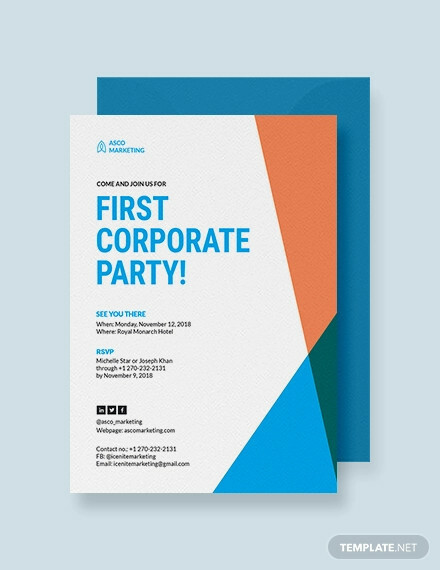 Before you can start creating corporate invitations, you’ll first need to learn what a corporate event is. 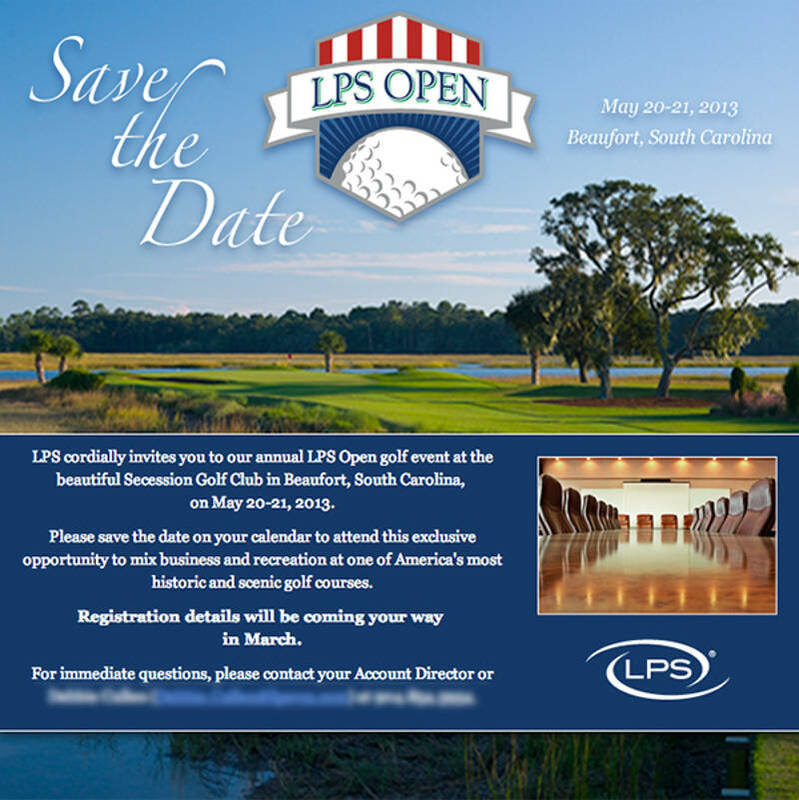 A corporate event can be defined as a gathering that is sponsored by a business for its employees, partners, sponsors, clients or even possible clients. There are a ton of different corporate events that a company can hold as these are usually meant for large crowds. A couple of good examples would have to be conferences, meetings, or even holiday parties that the business would want to throw! 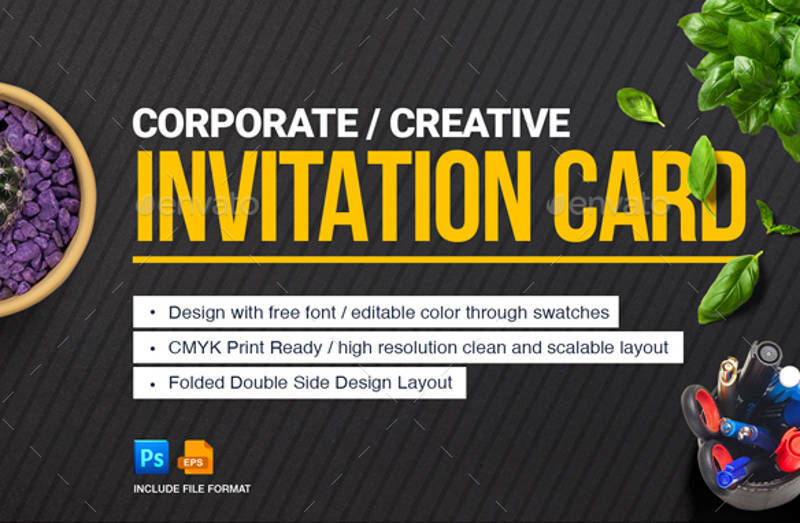 So if you’re the person that’s in charge of creating the invitations, then the first thing you’ll need to do is learn what kind of corporate event it’s going to be, then you may proceed to create the invitation. You may also see Birthday Invitation. 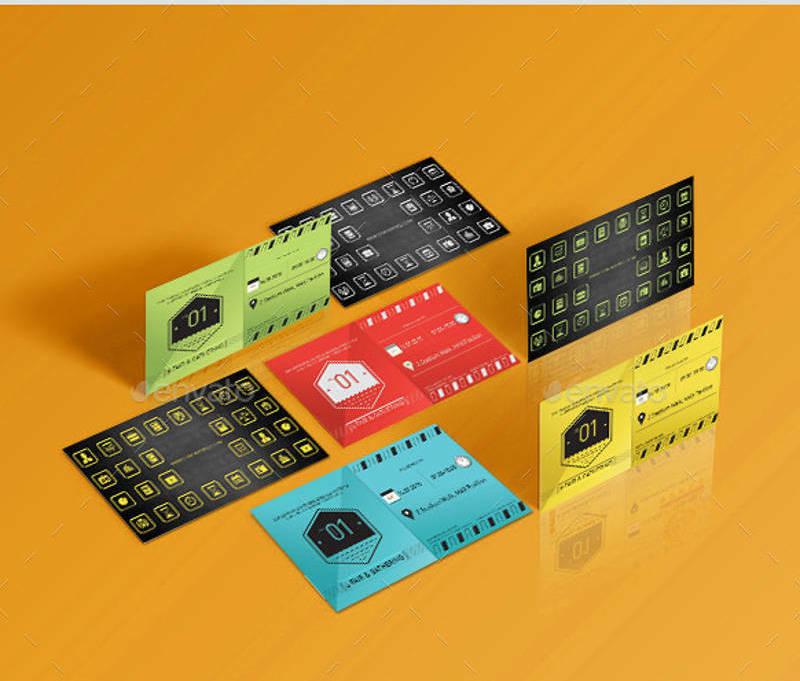 While you can always make it so that it’s similar to Formal Invitations, there are a couple of components that you’ll need to be aware of as there are those which are required in order to give your invitees all the information about the party you’re going to throw. 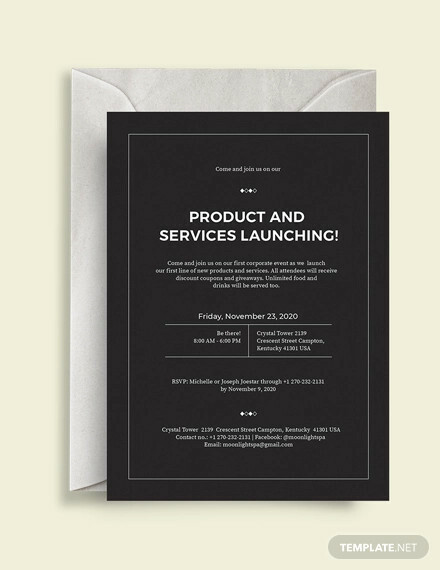 When coming up with the invitation, you have to remember that you’ll need to base the contents on the kind of corporate that’s going to be held. You want to make sure that you tell your invitees just what kind of event it’s going to be so that they’ll know what to expect. 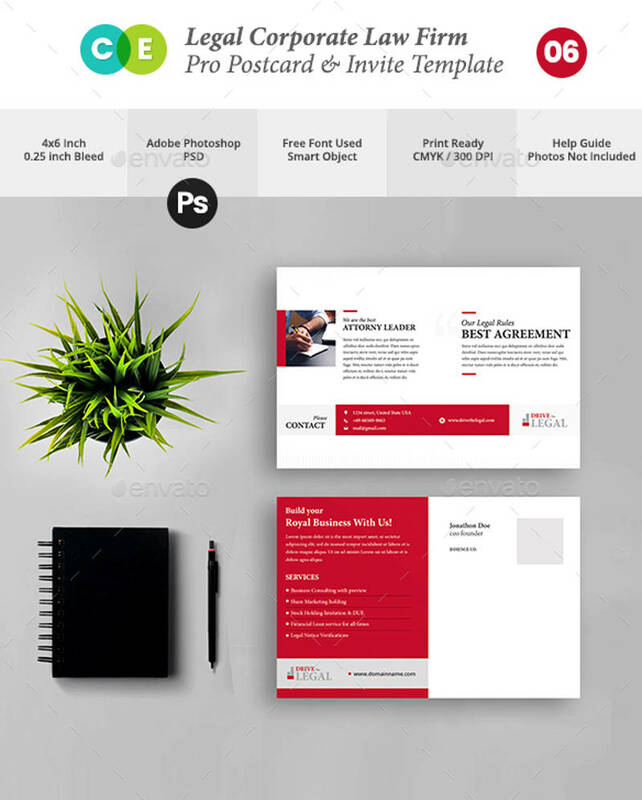 So let’s say that your company is planning to hold a meeting for all of its employees, this would mean that the content of your corporate invitations should be similar to that of Meeting Invitations where you provide a small yet informative statement regarding what kind of meeting that’s going to transpire. 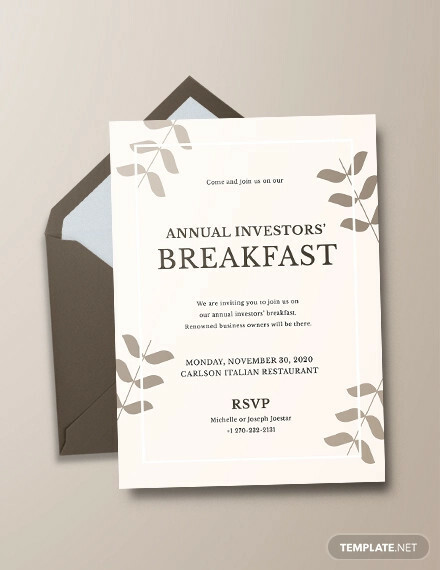 So just remember that you’ll first need to find out what kind of corporate event it’s going to be so that you’ll know what you should write into the invitation. 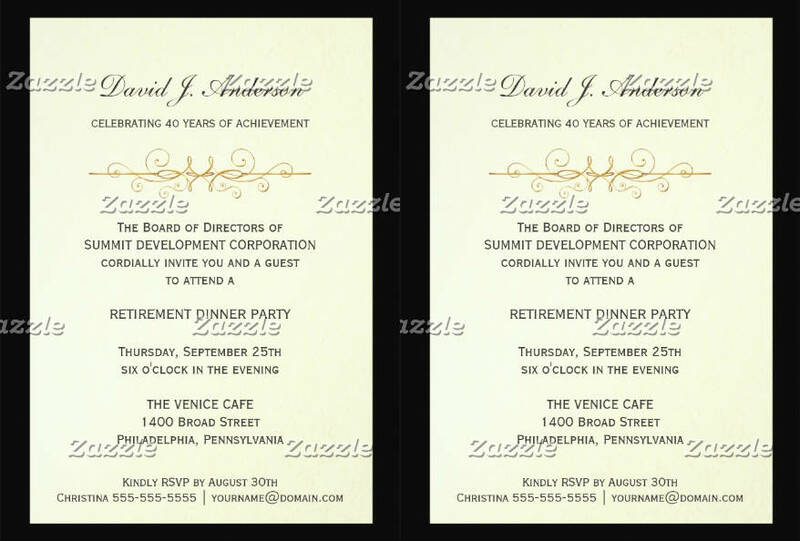 Whether you’re making vintage invitations or corporate invitations, If you’re going to throw an event, then you need to make the details of the address as clear as possible to the people that you’ve invited. 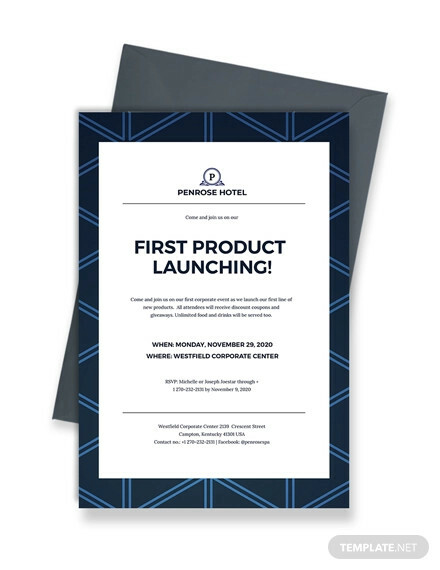 If you’re going to hold the event in the company building, then all you have to do is write down the company building’s complete address into the invitation. But if you decide to hold the event somewhere like a restaurant or whatever local establishment that’s perfect for the event, then you’ll need to write down the name of the establishment, the street address, street name, etc. Just make sure that it’s all in there as you don’t want to encounter problems where people get lost or make it to the party late just because you were vague on the event’s address details. When you think about when the people you’ve invited to your party should arrive, you have to determine the perfect time as to when you should actually hold it. This means that both the time and date that you set for the party has to be convenient enough for your invitees to actually be able to attend, yet reasonable enough to match with the best time that your party is supposed to start. Because let’s say that you’re holding a debut, naturally this type of event would happen around early in the night; meaning that your invitees will expect the time on the Debut Invitations to be around 6 p.m or somewhere close to that. Also the date? You want that to be complete with the month, day, and year so that your invitees will know exactly they should be there for the party. Also, it’s best to hold occassions on a weekend as this is the time where majority of people would be free to attend a party. 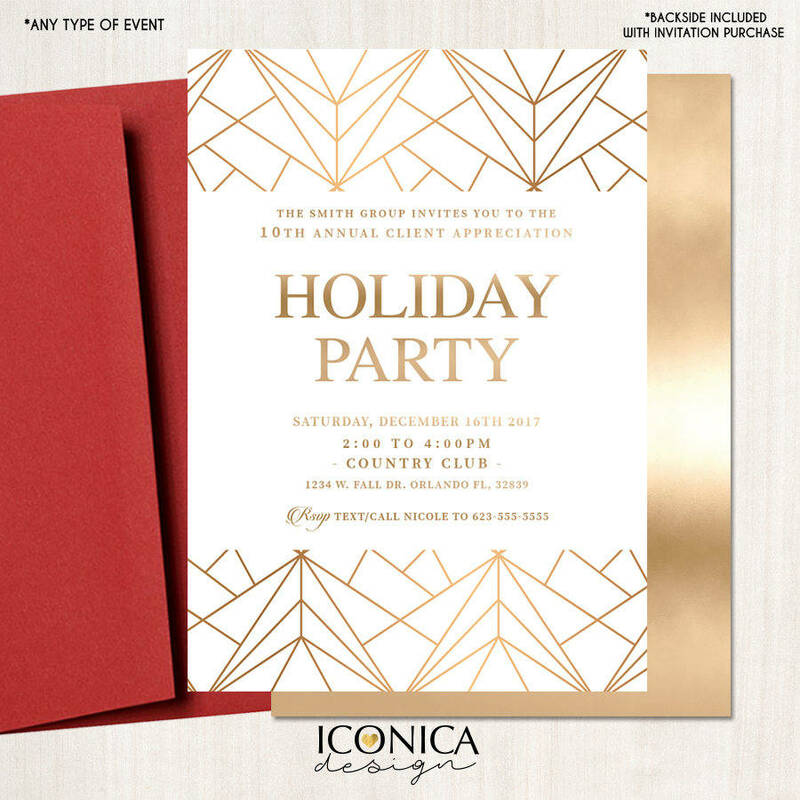 Before you start making those Printable Event Invitations for your upcoming company event, you’ll also need to think about the best ways to make it look good. 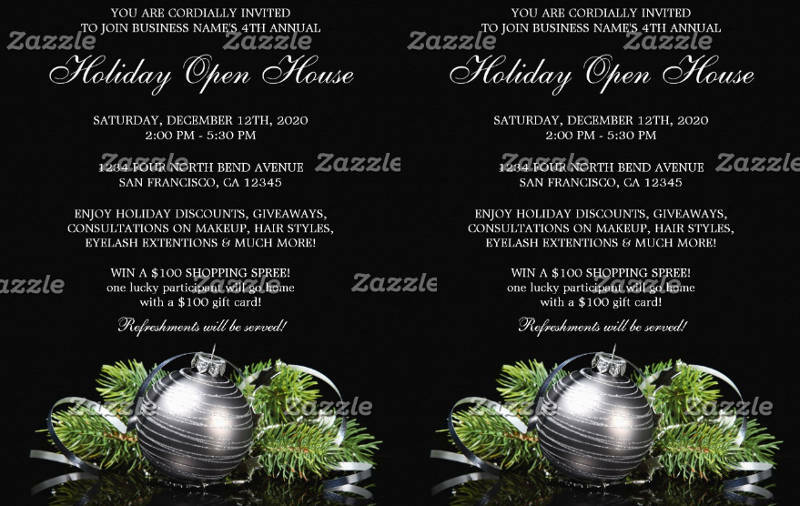 The better the invitations look, the more compelled the invitees will be to attend. 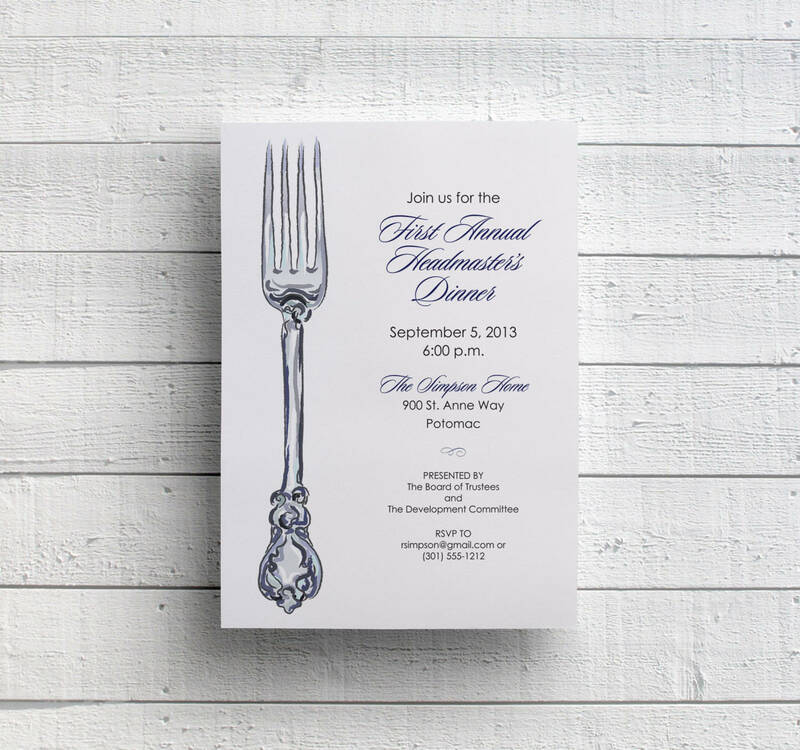 So you’ll have to think about the best kind of design for your invitations and you have to make sure that it matches with whatever corporate event you plan on holding. So let’s say for example that you’re planning on holding an important meeting that all ofy our employees should attend, thenis would mean that the images should be able to convey that as well as the background. So you want it to have pictures of business met engaging in a meeting and the background should exude formality. 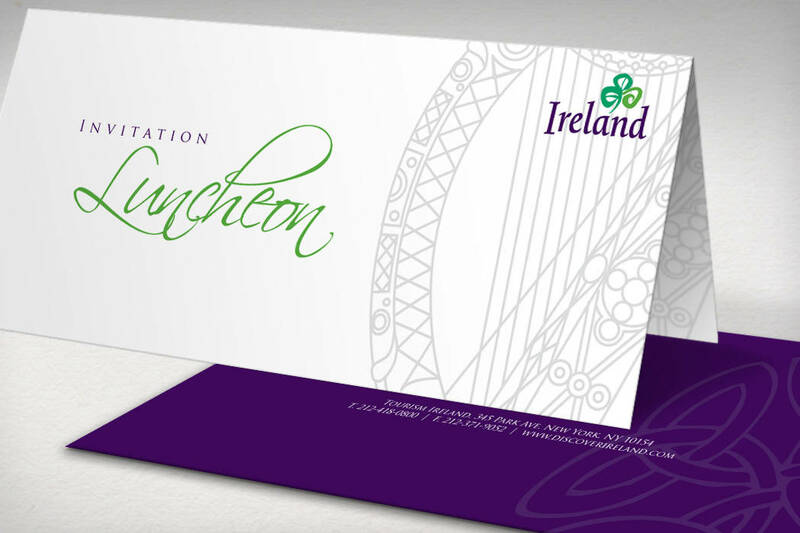 If you would like to how to create the many other types of invitations for specific events, then you can always go through our site and take a look at all of our Free Invitation Examples that you think should be enouhg to give you whatever it is that you need.